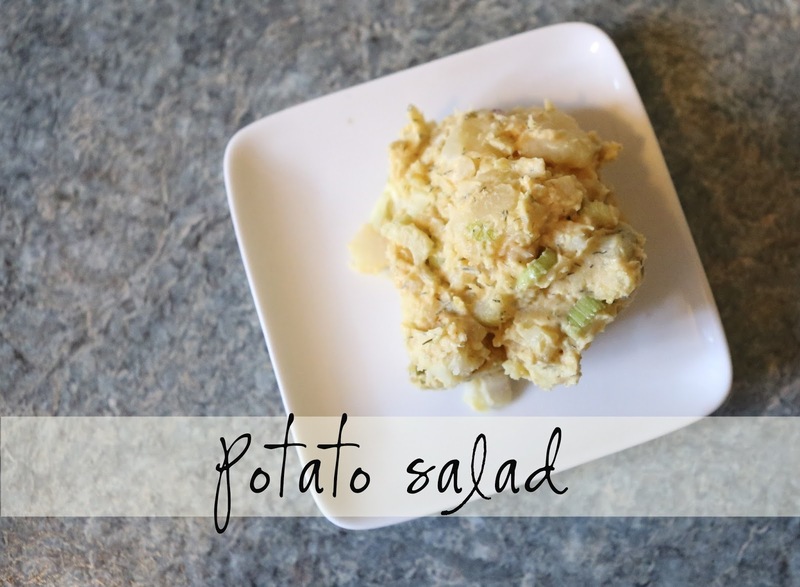 My husband loves my potato salad…finally. After years of trying to use my moms recipe…she has never written it down or measured ingredients. I finally decided to try my hand at my own recipe. 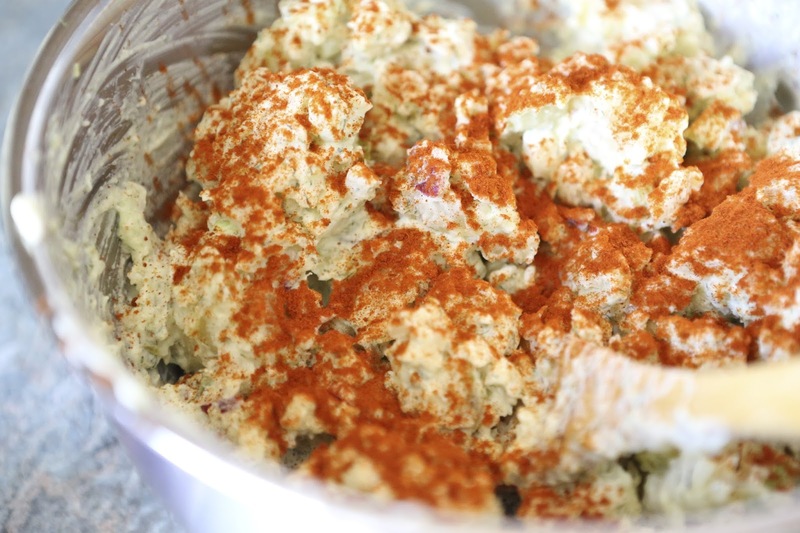 My husband will send me sweet texts about my potato salad. It makes me smile and beam with pride. 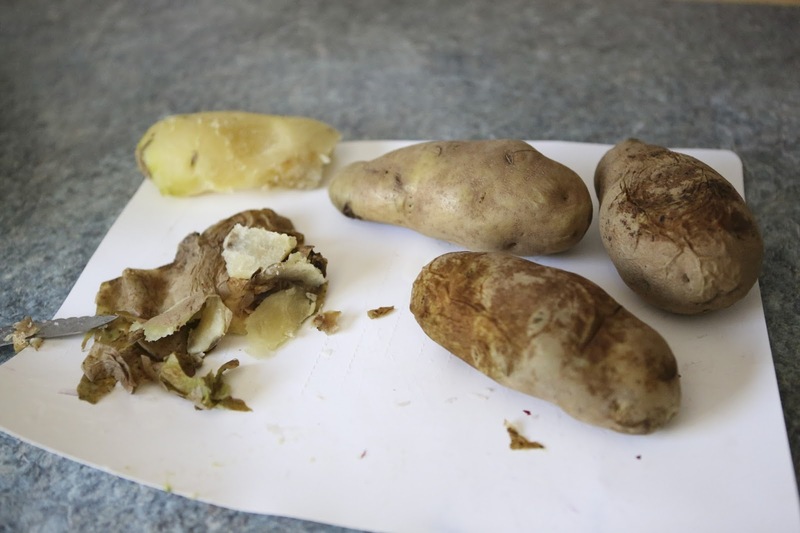 I bake the potatoes instead of boiling them because I don’t like how the potatoes are soggy after boiling. I always mix the wet ingredients and seasonings together and then add the potatoes, celery, and red onion in. After I mix all the ingredients together I sprinkle the top with sweet paprika and mix it in. 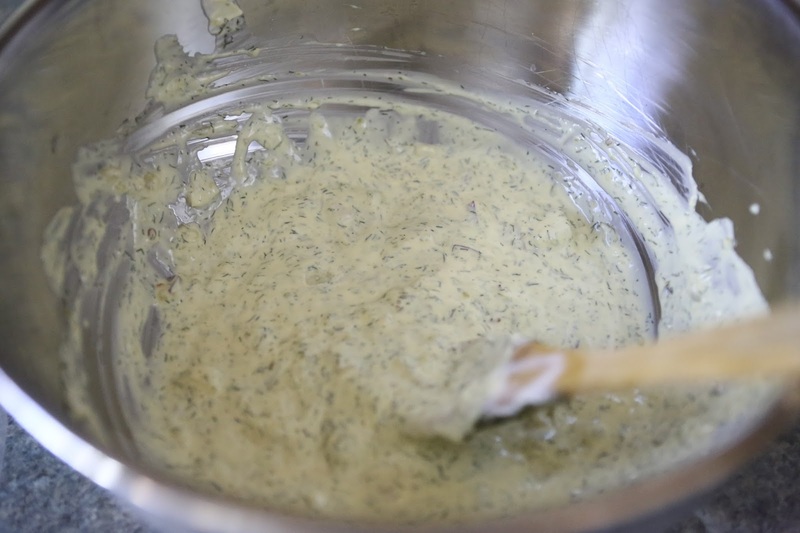 Mix the dressing ingredients together then add the potatoes, celery, and onions. Refrigerate overnight. I have been buying refrigerator beets. They are prepared and ready to use and they freeze well. 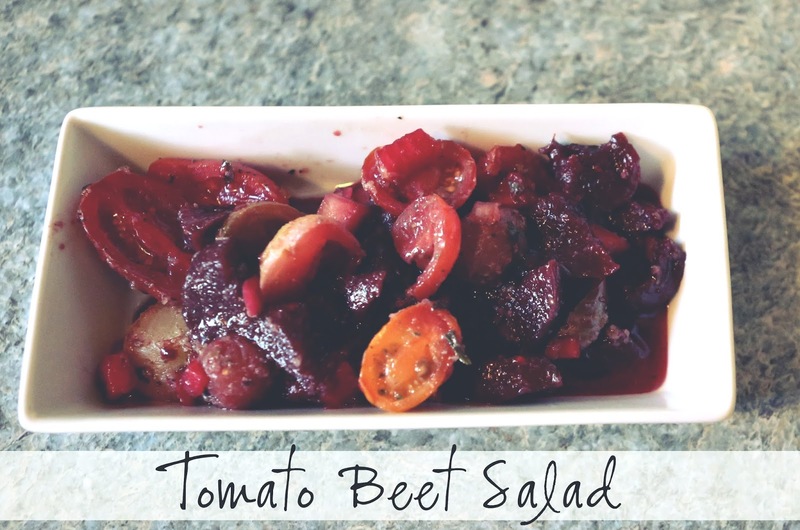 I have been trying new recipes with beets and tried to find a tomato beet recipe but could not find anything. So, I came up with this recipe and I love it. 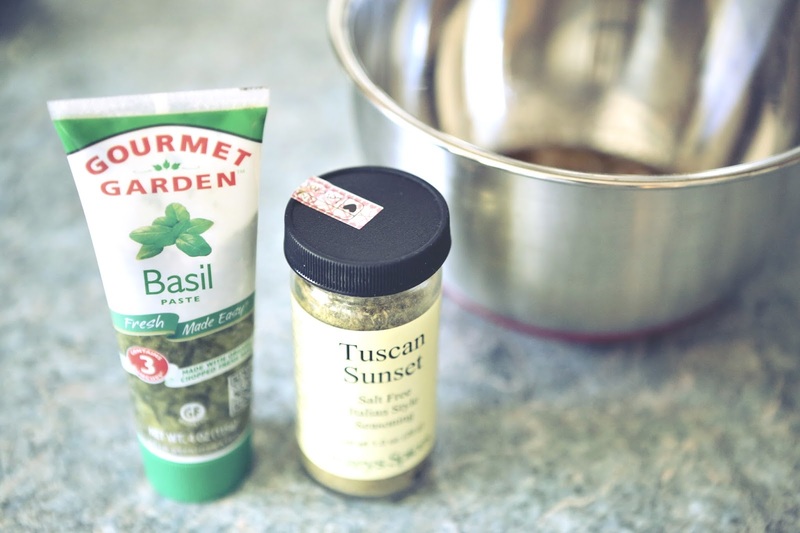 One of my favorite spice blends is Tuscan Sunset from Penzeys spices. I add onions, garlic, olive oil, balsamic vinegar, basil, olive oil, salt, pepper, and Tuscan Sunset season blend. 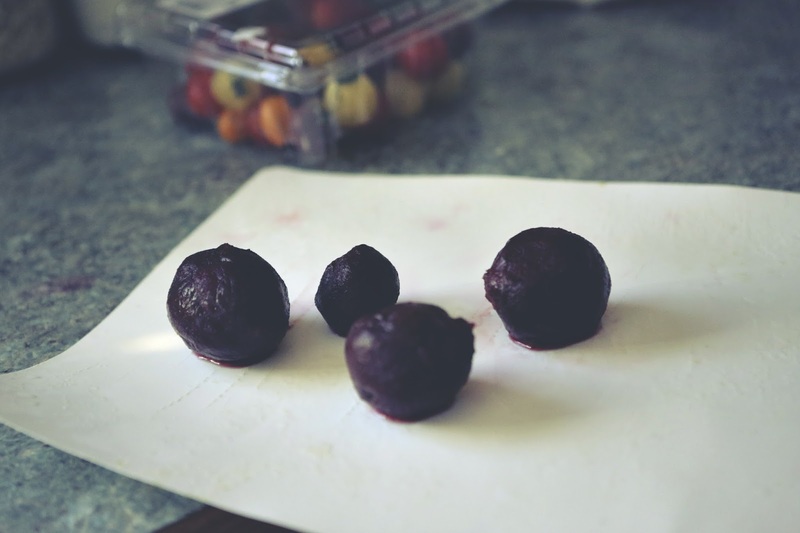 Four small beets and a cup of grape tomatoes or a blend of small tomatoes. 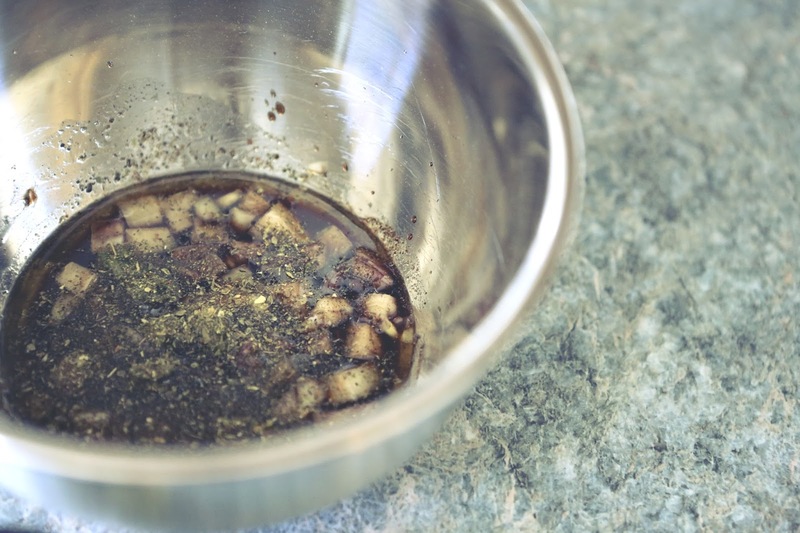 Mix garlic, basil, vinegar, oil, seasoning, salt and pepper. 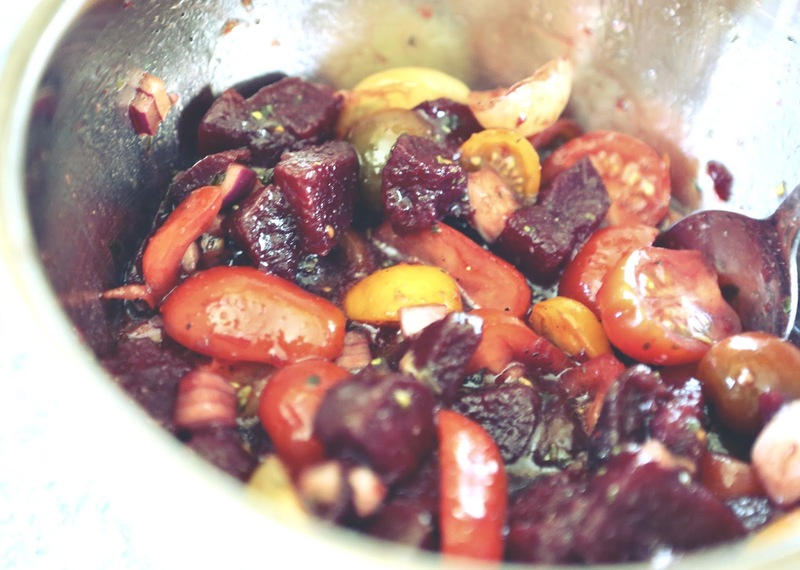 Add beets, tomatoes, and onion and then refrigerate.